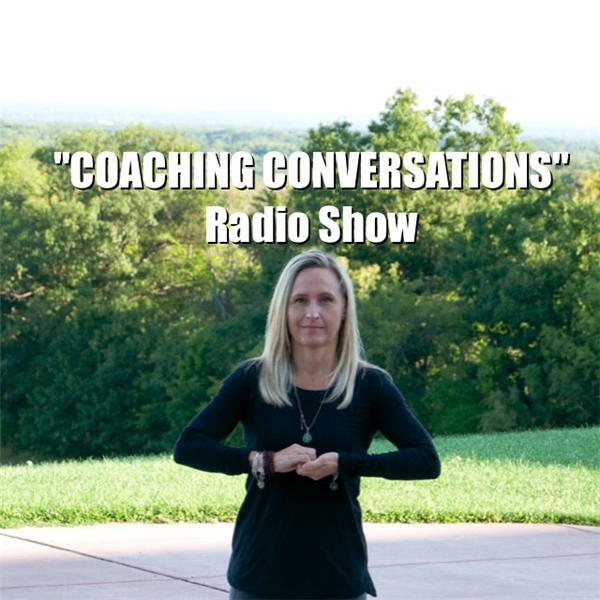 You host Life/Soul Coach Shawn Marie Cichowski and Co-Hosts August Shilz & Munni Visco join forces along with weekly featured guests to host "Coaching Conversations". Each week various life topics are discussed to help others connect, empower and create shifts for higher level of living. Money can serve as an important gateway to a deeper understanding of ourselves. Financial wellness is a component of overall wellness. You can learn more about yourself by paying closer attention to your behaviors around money, then use this knowledge to improve your functioning. Join Life Coaches Shawn Marie Cichowski and Munni Visco as they explore the deeper meaning of money. Connect with us directly at 716-560-6552 or wnylifecoaching.com.